Welcome to trendy upscale living in fabulous Killarney. Enter through your private entrance and head up to your living space, where you'll be greeted by 10-foot ceilings and huge east-facing windows that let in lots of natural light. This home features a modern kitchen with gas stove, granite counter tops, a spacious living area with gas fireplace and granite surround. 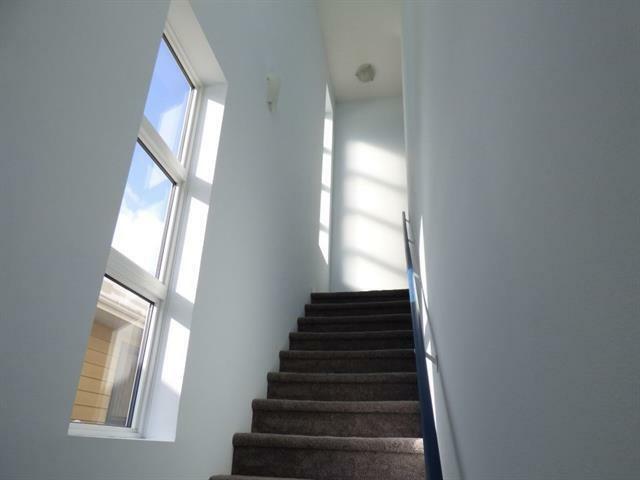 There are two bedrooms and two full bathrooms including the master ensuite. 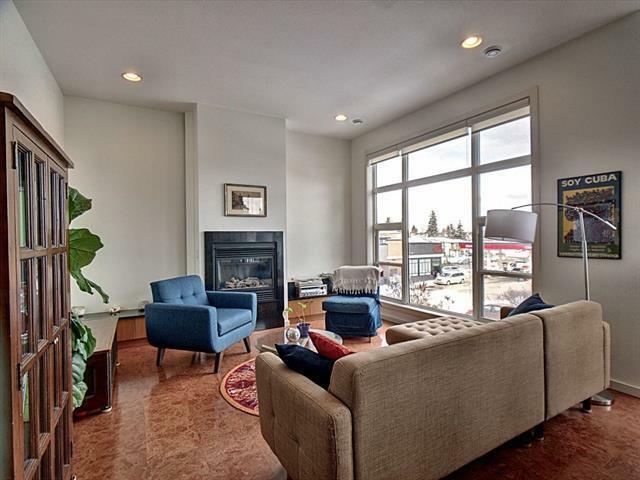 Located just off 17th Ave, the building is self-managed with only four units. 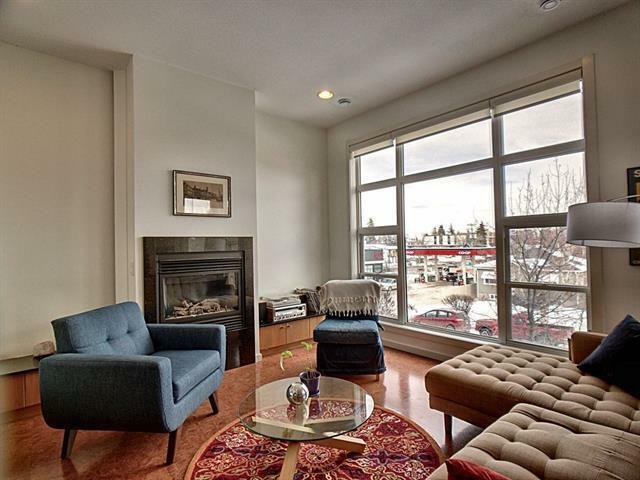 A quick commute to the city centre by car and a short walk to the Shaganappi C-Train station. Take advantage of local shopping and dining. 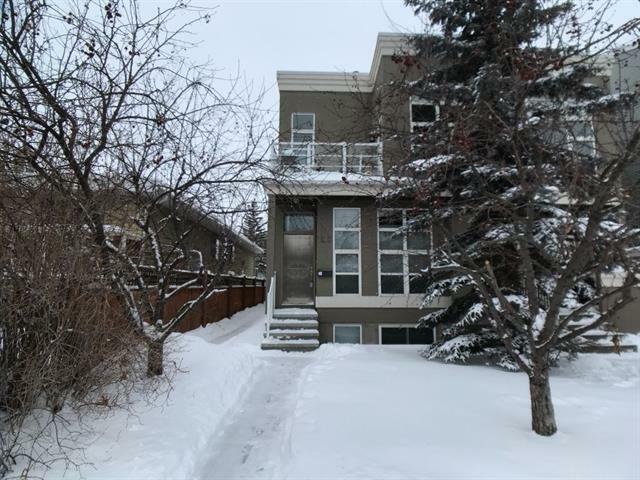 Just steps from the Killarney Aquatic and Recreation Centre, plus easy access to Bow River biking trails.